Kid’s Wear - Little Eleven: for boys and girls who never want to grow up! Little Eleven: for boys and girls who never want to grow up! 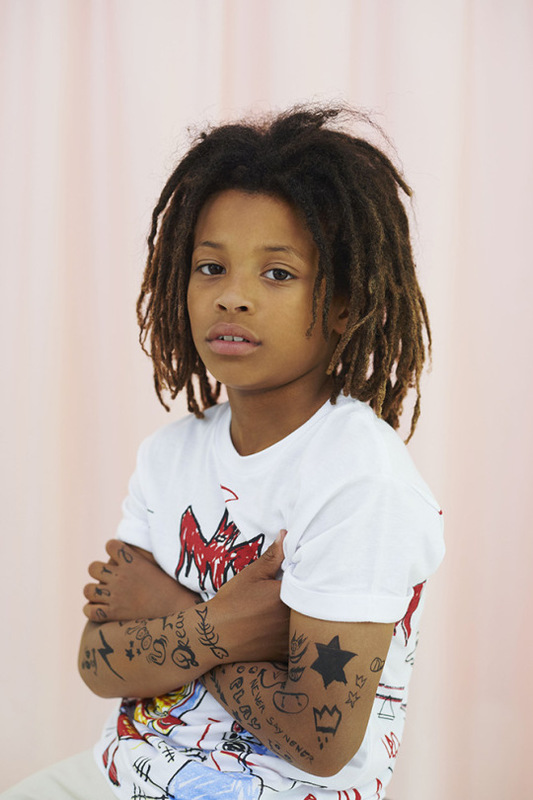 Diary / Fashion / Little Eleven: for boys and girls who never want to grow up! ELEVENPARIS is a Parisian prêt-à-porter brand, present on the international fashion scene since 2003. Through its heightened creativity and ultra-contemporary style, the brand rapidly seduced demanding international fashion customers. 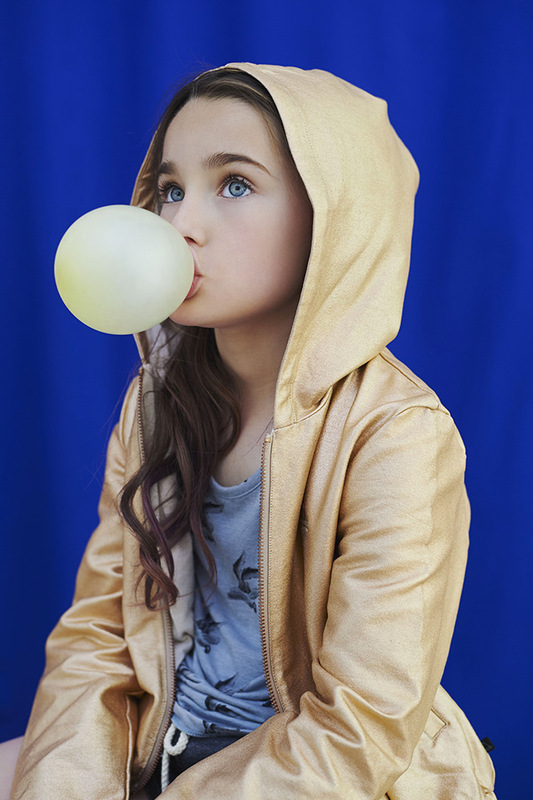 Since launching the children’s collection in 2012, Little Eleven Paris has been dedicated to infusing fun via easy-to-wear contemporary and urban, stylish pieces. Their pop culture references result in a series of humorous and quirky items, and their collaborations with Disney, Marvel, Star Wars and many more are always huge hits amongst little ones. As well as their character capsule collaborations, the Little Eleven Paris main fashion Spring Summer 2016 collection stands out in a crowd, with stylish pieces for young fashionistas that want to build a strong wardrobe. With a trendy yet relaxed style, children and teens alike fall for the brand’s creations each season: it’s hot, it’s summertime! Jump into the turquoise ocean with all these stylished pieces! School is over! Let’s play! Grab your boards, sunglasses and hand rider…. 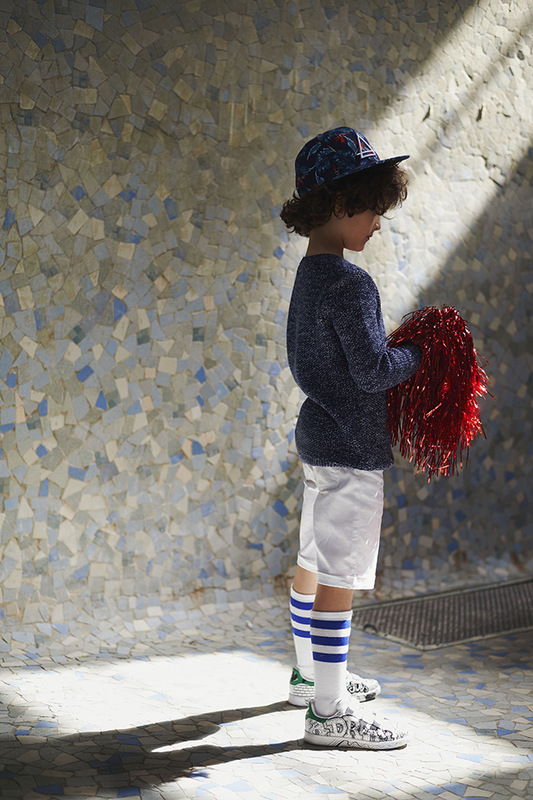 As Peter Pan, Little Eleven Paris never wants to grow up!